This series has something important for everyone. We cover a range of topics and have some expert guest writers. As most of our readers will already be doing some regular exercise, this first article is a tiddler. 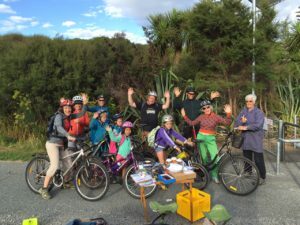 Kapiti readers are well aware of the wonderful opportunities which are provided by the cycleway/walkway paths alongside the new expressway and through Queen Elizabeth Park. We have plenty of places to exercise! If getting to the letterbox and back is your main exercise, you need to be doing more. Magazines and newspapers run regular articles on the benefits of exercising regularly, but probably they can be summed up in the phrase you’ll live longer, better. 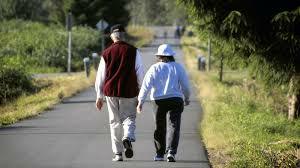 However, regular exercise is proven to lower the risk of heart and other diseases, and increase life expectancy. If you do little beyond walking about the house, out to the gate and round the shops, get going a bit further. But start with small steps! ~ Walk down to the corner or round the block. ~ Buy a mountain bike, bike pants and a helmet and go for short rides. ~ Park your car some distance from the supermarket door. ~ Go to the local pool and swim a couple of lengths. Get into a pattern: for example, exercise every second day and progressively increase what you do. However, don’t start with a 5km walk or a 10km bike ride, or 20 lengths of the pool. Basically get yourself moving and don’t give up! People who take their sport seriously have schedules. Often it is a weekly programme which will include some flexibility to vary the pattern if need be. If you are just getting underway with an exercise regime, setting goals is essential to making the fitness programme a regular part of your life. Unlike those who have been training and performing for years, people new to regular exercise should be looking to progressively expand their schedule and increase their commitment. As mentioned in our first article, the first outings should be very easy. Probably the hardest part of getting going is actually “turning up or out” for the exercise! However once you’ve walked/jogged/cycled the first time, what follows is plain sailing. One of the best ways to make sure you are “getting out”, is to go with someone else. If you are meeting a friend(s) at 8.00am on a particular corner, you’ll be there! Having more than one is fine. Keep an exercise diary so you can realistically plan ahead and later look back on what you have achieved. 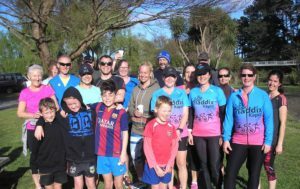 In the Kapiti area Parkrun it’s from Otaihanga Domain every Saturday at 8.00am. Same place, same time, every time. A great idea to ensure your exercise becomes regular. If you are a seasoned campaigner or just getting underway, it’s good to be able to measure how you are doing. Timing how long you are riding, walking or jogging is a good idea and something to record in your fitness diary. And, if you are doing a regular course, you can quickly see if you are improving. However, you shouldn’t become a slave to the stopwatch, as everyone has stronger and weaker days. However, doing the same course or distance once or twice a week does give you the incentive to improve. Parkrun is fit for this purpose. 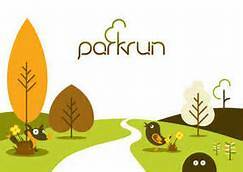 If you can run or walk 5km you can do Parkrun. 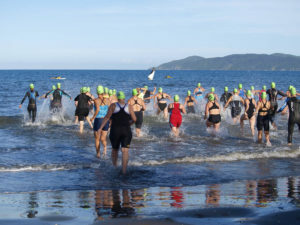 In Kapiti the venue is Otaihanga Domain every Saturday at 8.00am. Some background on this world wide movement. 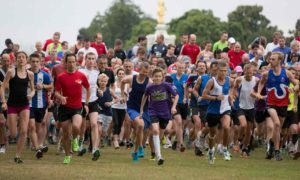 It started at Bushy Park in England back in 2004 to get people exercising. 14 countries have taken it up and there are 1161 “parks” in operation. New Zealand started in 2012. There are now 17 New Zealand locations and over 22,000 people are registered. 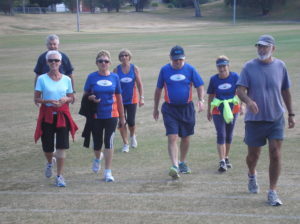 Parkrun provides a personal challenge: to run, or walk 5km. You can race it, jog it, go with your kids, push a stroller, start at the back with the dog, whatever. And it’s free thanks to the sponsorship of NZ Home Loans – Kapiti Coast Branch. Once you’re registered, the key thing to remember is to take your bar code to the event! You’ll receive six. However, if you leave it at home, it doesn’t matter as your name will be recorded. Tip: Laminate your bar code so it will last longer. Results are sent to you by email, usually within an hour or two of the run/walk finishing. Park run is a great way to get fitter, lose weight and feel better. 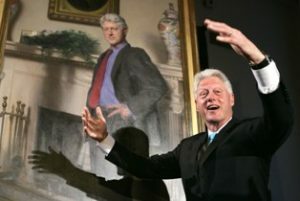 You also get to know plenty of interesting people. It’s got to be good for you and may become addictive! It’s always a nice sight, seeing young mothers pushing strollers, sometimes with the dog in tow. And also fathers on the run, with a son or daughter following or leading, on a bike. Most people do their exercise with others. If you don’t, see if you can get family, neighbours or friends to join you. Chatting as you walk, run or bike is great, and it’s amazing how many local, national and international problems you can solve! Another big advantage is that the time seems to pass more quickly as you enjoy the pleasant company of others. 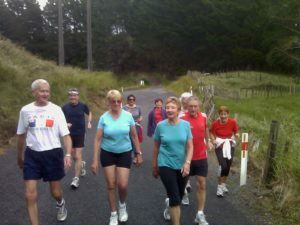 There are plenty of exercise groups in the Kapiti area and elsewhere round the nation. Near the back there is section called There’s A Walking group near you. 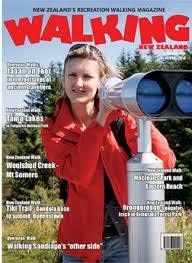 In the Kapiti district there are eight listed, covering most days of the week. If biking is your thing, make inquiries with the Council or hail down a group you might come across as you’re out riding. One thing that all biking groups do when they’re out, is to have a coffee + at one of the many excellent cafés in the area. After the ride of course! As you get fitter, joining a gym is a good scheme. There is no competition there and you can do your own thing, take classes and/or get assistance from a personal trainer. Gyms are great places to increase your fitness and extend your boundaries. There was a time when gyms were seen as the preserve of strong, muscular men and svelte, fit young women in lycra. However, these days there are people of all shapes, sizes and ages there and an increasing number of retired folk. 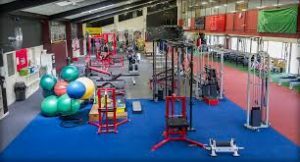 Obviously there is a cost to belong, but if you want plenty of options to improve your health, well-being and fitness, being part of a gym is money well spent. Most gyms will allow you to try them out for nothing, so you have a chance without obligation, to see if it’s your thing. When you join a gym you will get help from the staff. An initial orientation programme will usually be part of the deal. Beyond that you can employ a personal trainer to set up a fitness programme for you and monitor your progress. The advantage of having a good personal trainer is that you get expert advice and have a motivator to keep you going. However, once you’ve got into the swing of things and experimented with the enormous range of equipment, you may be happy to settle into your own routine. You will also get to know people who are regulars and they can give you good tips on particular machines and equipment. 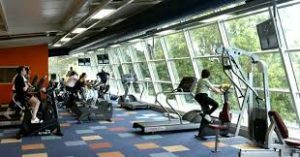 The bigger gyms offer classes, which range from Zumba and yoga to riding and stretching sessions. 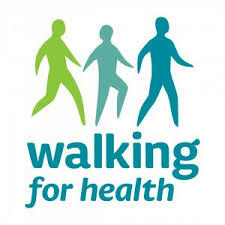 There will be pamphlets available to tell what the different classes involve and how they can get you fitter. People are sometimes embarrassed about joining classes, because they think they will stand out and look foolish. However everybody was a “first timer” once and you can always start down the back where no-one can see you! 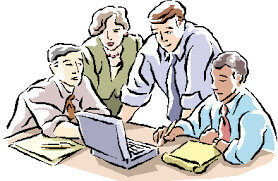 The instructors are always very helpful, and you can talk to them individually before or after class to get advice. Like all the other equipment and machines, you can try classes out and see what’s right for you. take advantage of personal trainer advice and expertise. You can walk, run, ride, row, dance, use a Swiss ball, lift weights, employ resistance machines, stretch, plank, meditate … you name it. At gyms you meet a lot of interesting people who can help you and become friends. And, be aware that when they’re in the place, members are focusing on their own routines and are not staring at what you are doing! Nevertheless, if you want advice, people are invariably happy to share. Fitness 6: Keep on Moving! All the research spells out that movement and exercise has got to be good for you. Whether it’s yoga, stretching, strength training, running, walking, cycling, swimming, dancing … moving is great for lowering stress, making you healthier and increasing life expectancy. There are plenty of myths about exercise. How about putting stress on the joints? A recent America study from Bringham Young University found that running is actually good for your knees. In her scientific studies, she found that regular exercise and, what she calls practising mindfulness, reduces stress. She recommends yoga, meditation, breathing exercises and tai chi as ways of improving mental and physical health. Many fitness professionals and academics recommend 150 minutes of exercise a week to maintain a healthy lifestyle. 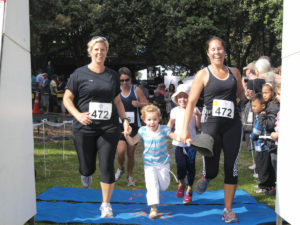 A local Kapiti sports coach trains people from teenage to mid fifties and sets weekly programmes. He emphasizes that flexibility is important. Particular activities don’t have to be done on specific days. Bad weather, school or work commitments and unexpected events may mean that the set programme needs to be adjusted. The important thing is completing the schedule. At the end of the week his athletes work out what percentage of the programme was done. You may be settling into a fitness programme or may have been exercising and training for years. Whatever, there is always the opportunity to expand your horizons. Going beyond what you’ve planned has got to be good for your morale and self confidence. It may be extending where you walk, run or ride, or challenging yourself to do more in the gym. Exercise and training should always be manageable, however it is easy to convince yourself that you’ve done enough. There is tremendous satisfaction in going the extra mile: doing an extra block; going for an hour rather than 50 minutes; lifting a heavier weight; swimming a couple more lengths in the pool; adding an extra repetition in the gym. A friend who is training for a half marathon, recently planned to do a run of about 23 km. He missed the turn-off from the Kapiti expressway track and got home having done 29.4km. So he threw in another block to get up to 30km. 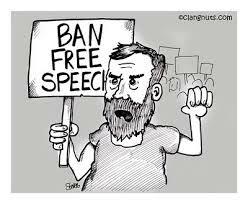 be more effective with our message.